Tommy, an imaginative teenager in early 1960’s New England, becomes so infatuated with the Beatles that he believes he is a Beatle. 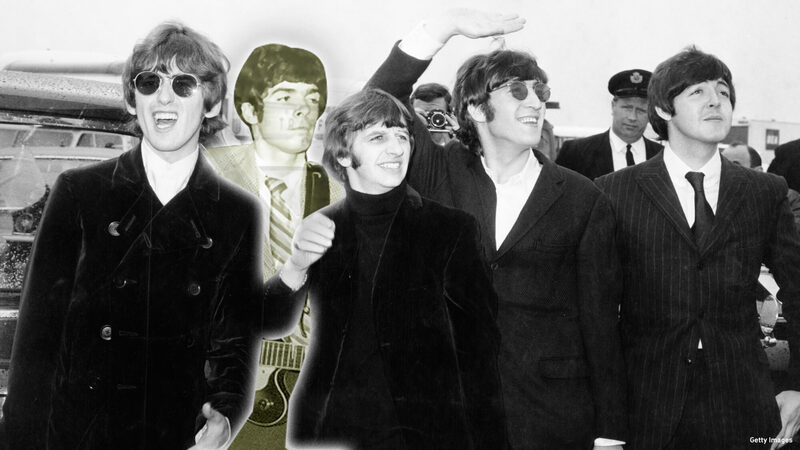 His speech, his clothes and his band look and sound like the Beatles. 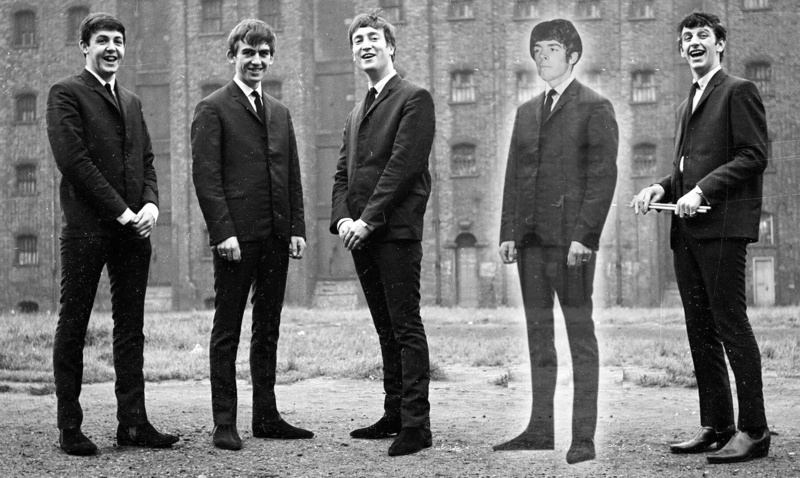 He dreams and receives”messages”,directly from John Lennon and Paul McCartney that guide and shape his life.The Beatles change his name to “Trevor” and tell him he’s one of them, Now he really is a Beatle! A victim of a dysfunctional family, he tries to avoid his raging father and builds a series of rock bands that bring local success, visions of fame, and more girls than he can handle. When Jenny comes into hi life, Trevor has to face a new problem: how to truly love her-something he has not learned at home. Trevor and Jenny endure a rocky engagement and eventually marry,despite dire warnings from her mother. 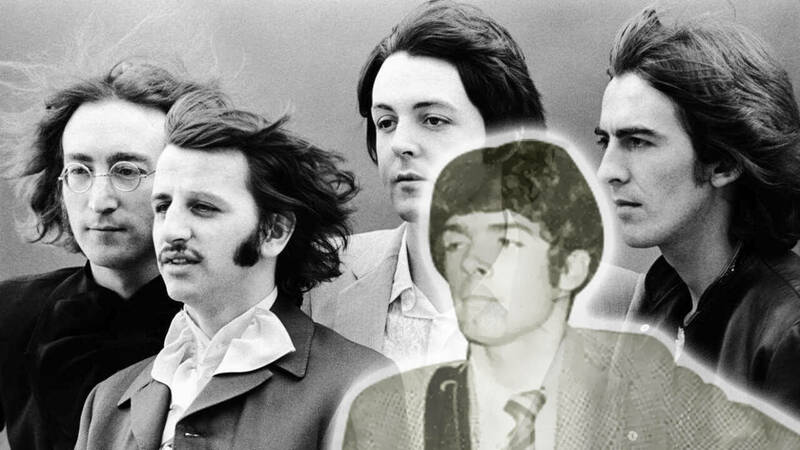 As his band gains a following and a promise of New York recording deal ,things began to unravel.Jenny tires of Trevor’s fixation on the Beatles.Unscrupulous people steal Trevor’s music.Temptation leads him astray,and Jenny kicks him out and divorces him. His real watershed moment arrives when one day,he meets John Lennon – and is shocked to find out that John doesn’t know him!This event turns out to be the jolt Trevor needs most and sends him down to earth.He finally realizes that he has to become his own person. Brooke Halpin is an accomplished producer,writer,composer and painter. Halpin has produced OUT OF THE BOX with Jack Nadel for ABC and FOX TV,The POWER OF WOMEN IN BUSINESS with Jane Applegate for PBS,WHOSE BODY IS IT ANYWAY with Joan Kenley for FOX TV,MAKING A DIFFERENCE with Shelia Murray Bethel for PBS and Co-produced the TV Pilot,ALMOST FAMOUS. 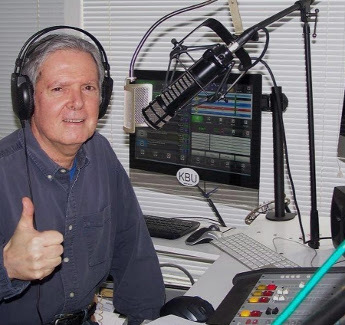 His broadcast experience includes hosting and producing MUSIC:BEHIND the NOTES for MCTV in New York City.His guests included Branford Marsalis,Suzanne Vega,and Ritchie Havens. Halpin wrote The Everything Playing Piano and keyboards Book,and the Only Basic Piano Instruction Book You’ll Ever Need , published by Adams Media and Playing the Piano and keyboards,published by David & Charles,PLC(UK).His newest book,Do You Really Know The Beatles? 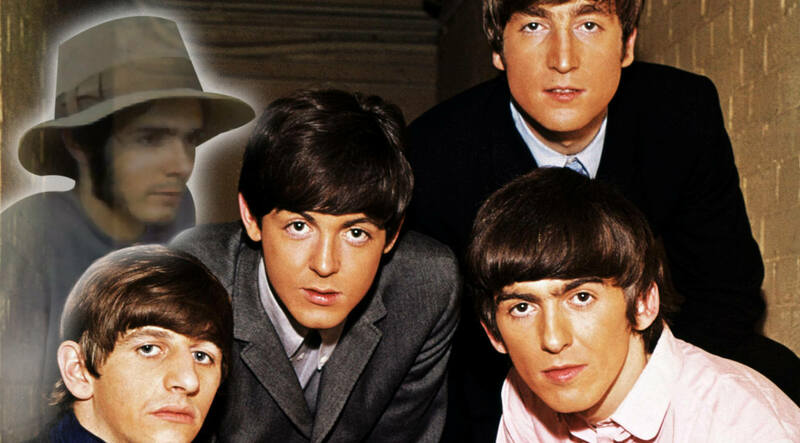 was released Novemeber 2010.A screenplay adaptation of his novel,A Magical Mystery Tour,has been written by Halpin and Frank Thurmond. 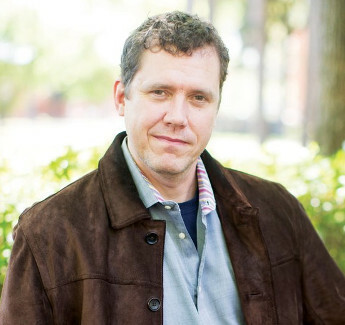 As a composer,Halpin composed the music to the Academy Award winning film Molly’s Pilgrim,the PBS special More Than Broken Glass – Memories of Kristallnacht and Rudolph Nureyev’s ballet Christopher Columbus for the Hungarian National Ballet Company. A recipient of a MacDowell Arts colony Fellowship Halpin is a graduate of California Institute of the Arts and The Hartford Conservatory of Music. FRANK H. THURMOND grew up in Little Rock, Arkansas, where a pivotal early experience included the opportunity to work in Bill Clinton’s campaign headquarters during the 1992 presidential campaign.Thurmond studied English literature and Creative Writing at Southern Methodist University, later earning graduate degrees in Renaissance Drama from Oxford University.This was followed by several years of teaching English at the American College in Thessaloniki, Greece, before returning home to the United States to continue his teaching career When his first screenplay was a finalist in a major film festival contest, Thurmond was invited to move to Los Angeles to pursue his interests in writing and filmmaking. 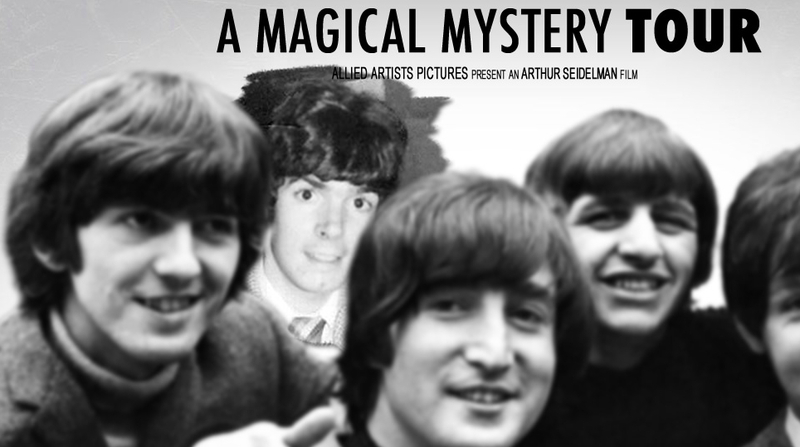 After reading Brooke Halpin’s novel A Magical Mystery Tour,the true story of an American teenage musician caught up in 1960’s,Beatlemania’, he collaborated with Halpin on adapting this compelling story for the screen and is currently co-producing the project as a feature film due for general theatrical release next year. All materials © 1994-2019 Allied Artists International, Inc. unless otherwise noted. Allied Artists and the Allied Artists logo are registered trademarks of Allied Artists International, Inc., All rights reserved.